Whether it’s a birthday blowout 400 miles away or “The Solid Dudes’ Last Show EVER!” we’ve all had to click “Not Attending” on a Facebook event. Maybe a wedding RSVP would add “regretfully,” but it’s still polite enough, right? 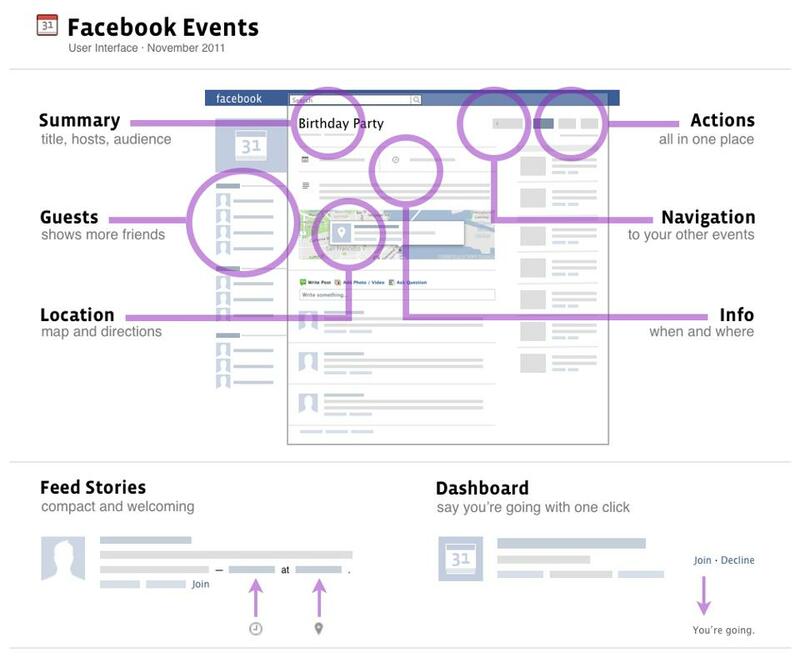 Facebook has modified its Event pages to hide people who explicitly decline invitations. You can still find out who couldn’t just be cordial and leave the invitation pending by drilling into the renamed “Going”, “Maybe” and “Invited” categories. Facebook’s goal is likely to get more people accurately responding to invitations by making them feel less rude for declining. But will it have an effect on the people who promote events on Facebook, especially on a professional level?